TUESDAY, May 22, 2018 (HealthDay News) -- If current trends continue, nearly one-quarter of the world's population will be obese by 2045. And one in eight people will have type 2 diabetes, new research suggests. Alongside those bulging waistlines, global rates of type 2 diabetes will jump from 9 percent to 12 percent over the next 27 years, placing an even greater burden on already strained health systems, scientists in Denmark and England reported. 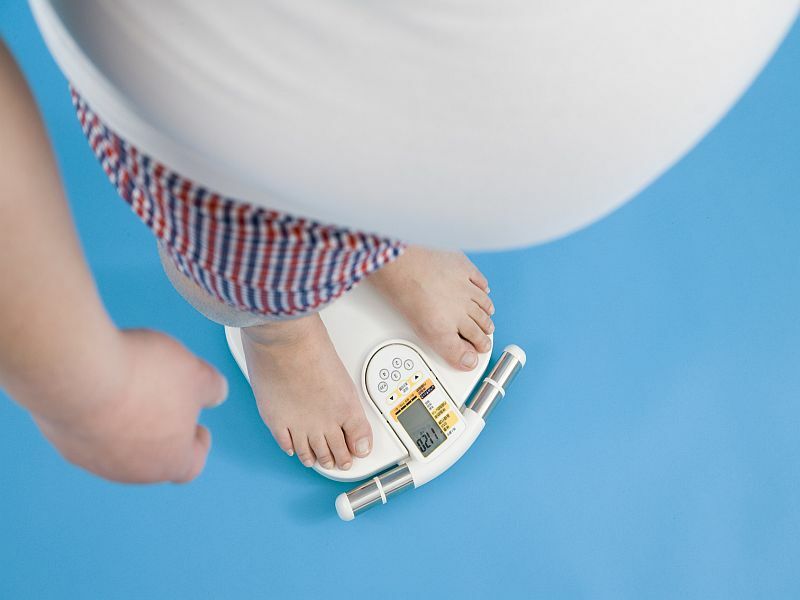 "The global prevalence of obesity and diabetes is projected to increase dramatically unless prevention of obesity is significantly intensified," said Dr. Alan Moses, of Novo Nordisk Research and Development in Soborg, Denmark. "These numbers underline the staggering challenge the world will face in the future in terms of numbers of people who are obese, or have type 2 diabetes, or both," he added in a news release from the European Congress on Obesity. In addition to the medical challenges, "the costs to countries' health systems will be enormous," Moses said. For the study, researchers analyzed World Health Organization data for all countries. The investigators divided each population into different groups based on age and body mass index (BMI) in order to calculate the diabetes risk for each year. BMI is a measurement of body fat based on height and weight. The researchers reported that global diabetes rates would stabilize only if obesity falls steadily from the current level of 14 percent to slightly more than 10 percent by 2045. Broken down by country, by 2045 the United States can expect to see obesity rates climb from the current 39 percent to 55 percent, the findings showed. And U.S. diabetes rates will jump from 14 percent to 18 percent if sizable changes aren't made. To keep U.S. diabetes rates stable over the next three decades, obesity would have to drop to 28 percent, the researchers said. "Each country is different based on unique genetic, social and environmental conditions, which is why there is no 'one-size-fits-all' approach that will work. Individual countries must work on the best strategy for them," Moses said. Despite the challenge countries are facing with obesity and diabetes, "the tide can be turned," he said. "But it will take aggressive and coordinated action to reduce obesity, and individual cities should play a key role in confronting the issues around obesity." Some issues are common to all cities, and others are unique to each of them, Moses added. The findings were scheduled for presentation Wednesday at the annual meeting of the European Congress on Obesity, in Vienna, Austria. Research presented at meetings should be considered preliminary until published in a peer-reviewed medical journal.